Everyone needs someone or a group of people who are there for them during the highs and lows. You know the best kind of tribe? Your gym family. Period. No questions. There is something about a group of people who bond by the barbell. 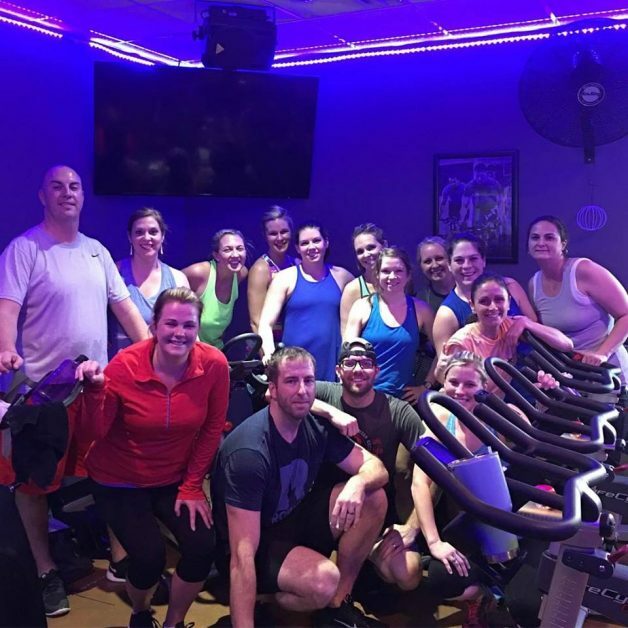 The sweat, struggle and pain you endure during a workout with a group just does something to you where you can let your wall down and express yourself. Even a sweaty hug! It has been truly amazing watching friendships build through the year we have been open. I ask you..are you struggling to find you? Have you lost your way? Are you down and out? You need a fit fam. Forge-Rx, YOU ARE MY TRIBE!